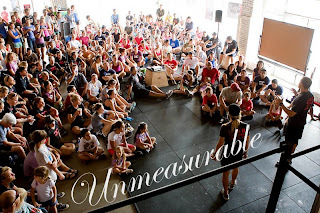 Crossfit Central hosted free workouts a couple of weeks ago to launch the movement. After the workouts ended a large group gathered at Runtex of Lake Austin BlVD. I know Crossfit Central is touching lives but I cant wait someday to see the true effect the program has made.